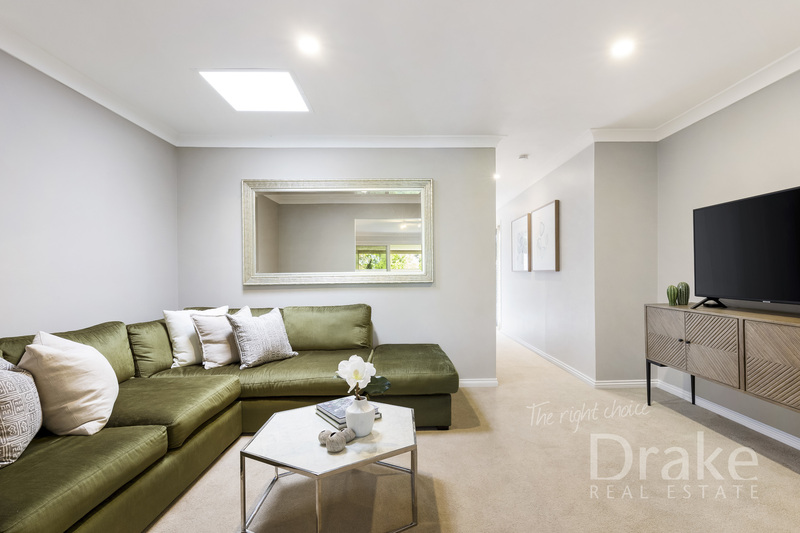 Immaculately presented, offering a seamless indoor/outdoor transition to a spacious front covered balcony and large rear deck. 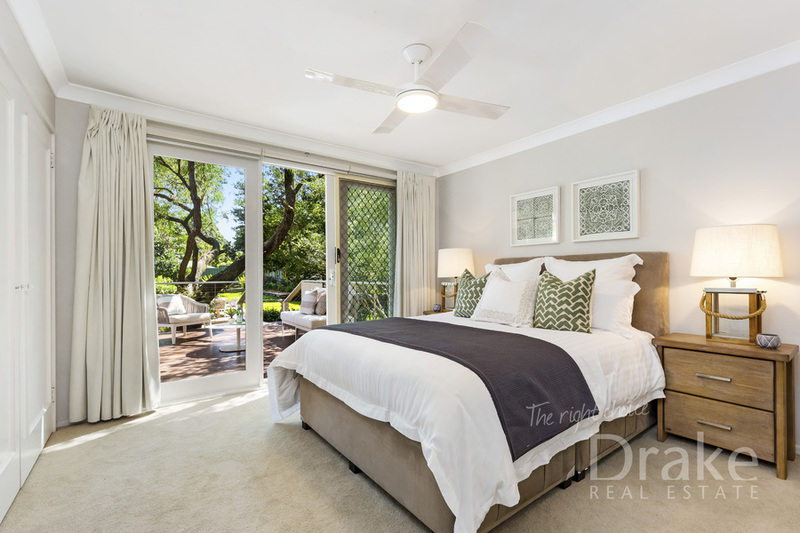 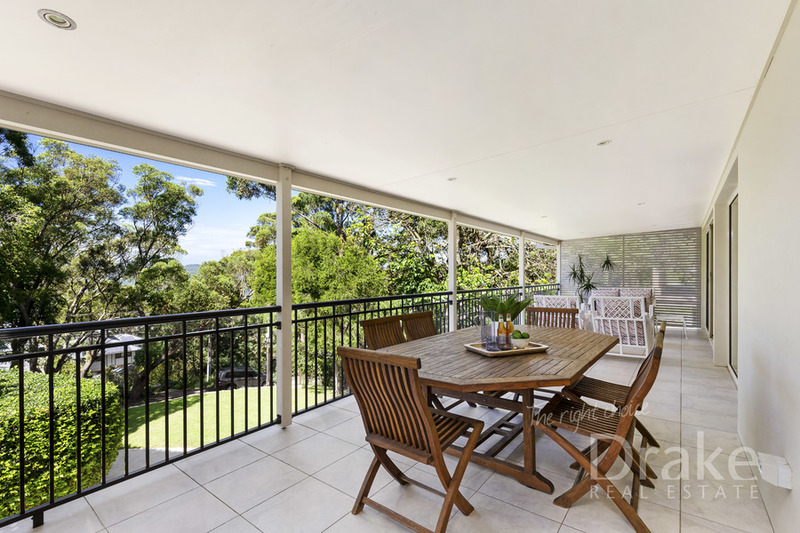 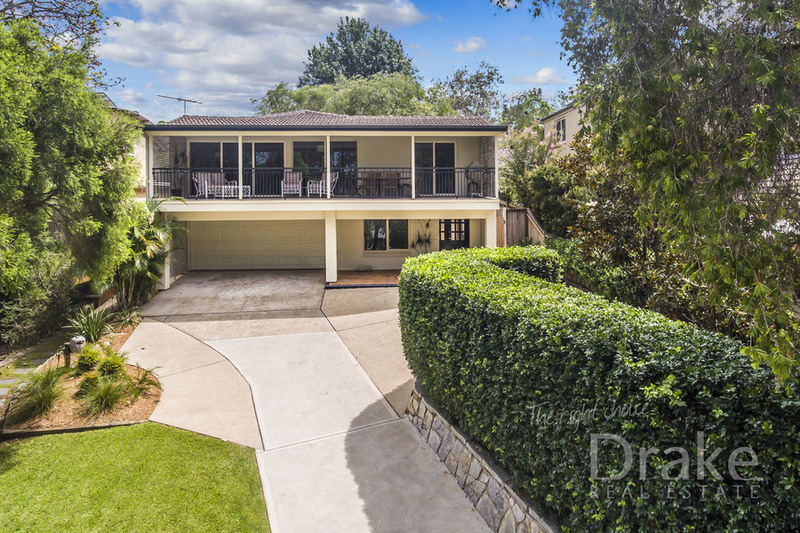 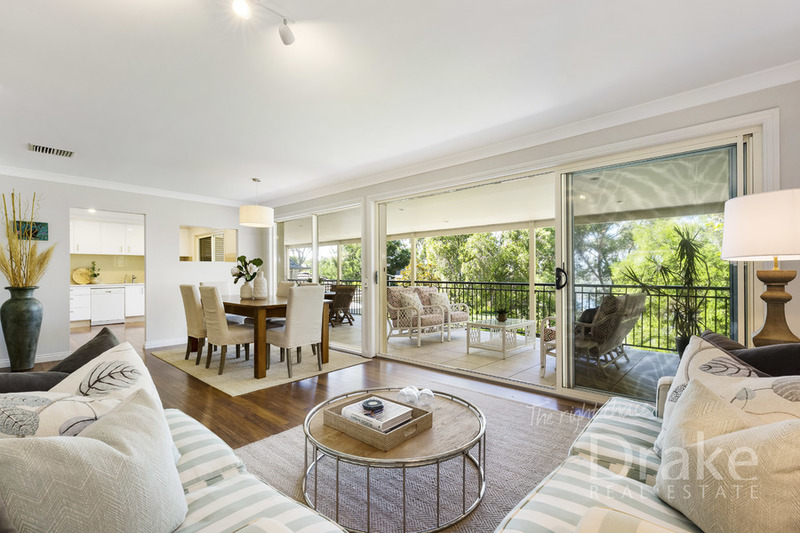 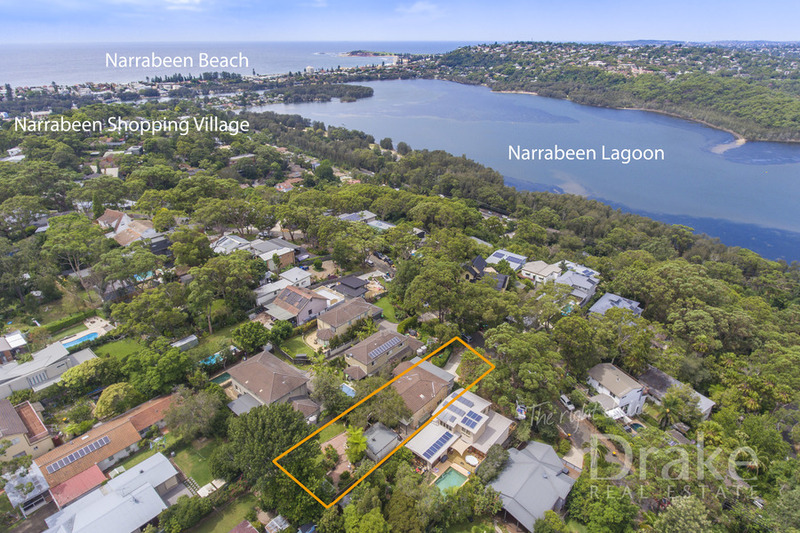 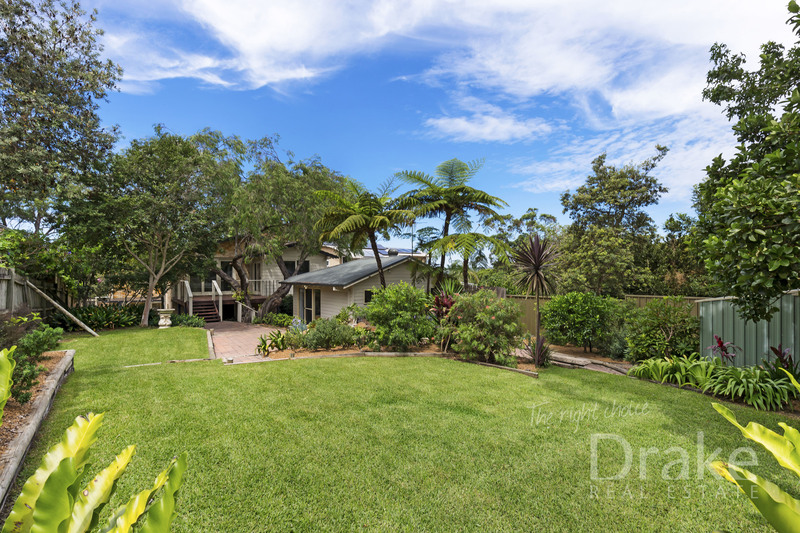 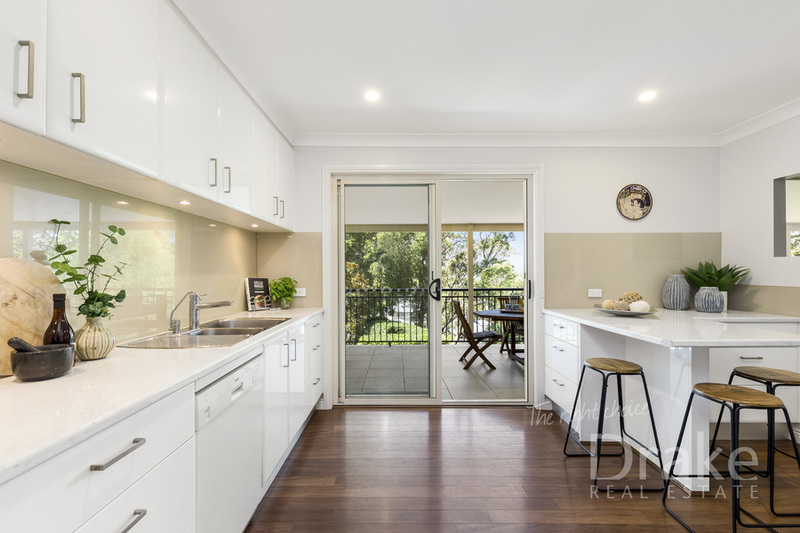 Leafy views to Narrabeen Lake or North facing deck, established gardens, tropical palms with plenty of level lawn for play. 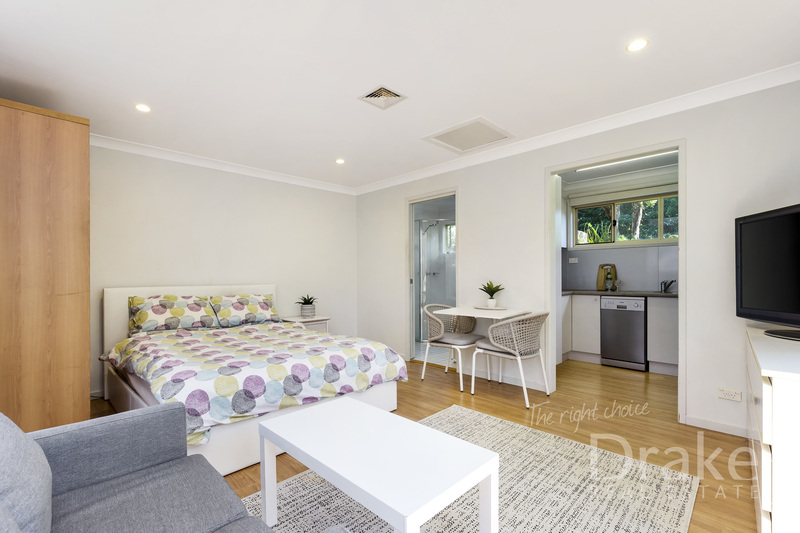 Four spacious bedrooms, two upstairs with their own ensuites; two downstairs with a shared bathroom and all with their own built in wardrobes. 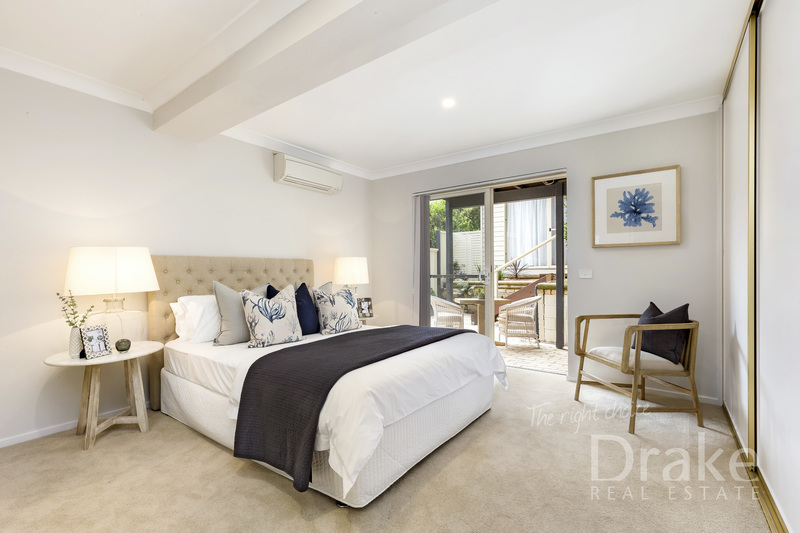 Upstairs also offers a large gourmet kitchen with dining bar, dining area joined to lounge area all enjoying the fabulous lookout, and an entertainment room. 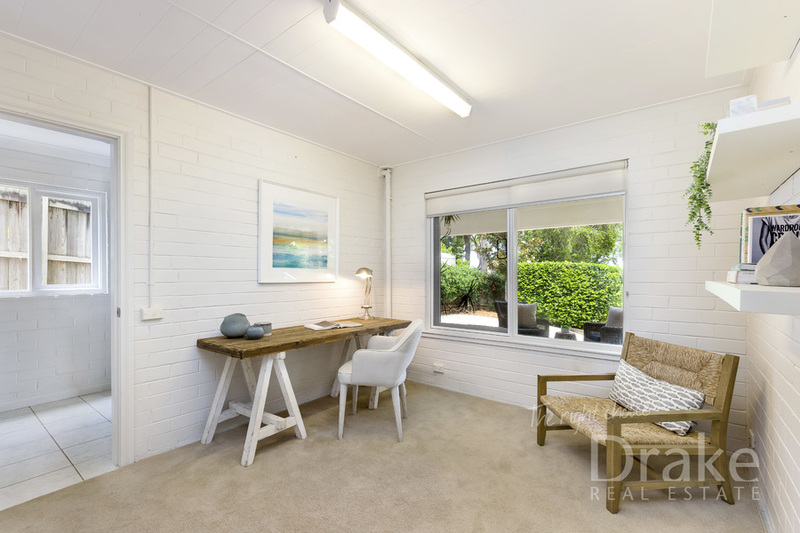 Downstairs offers a study/office area with leafy and lake views, a built-in laundry and undercover clothes drying area. 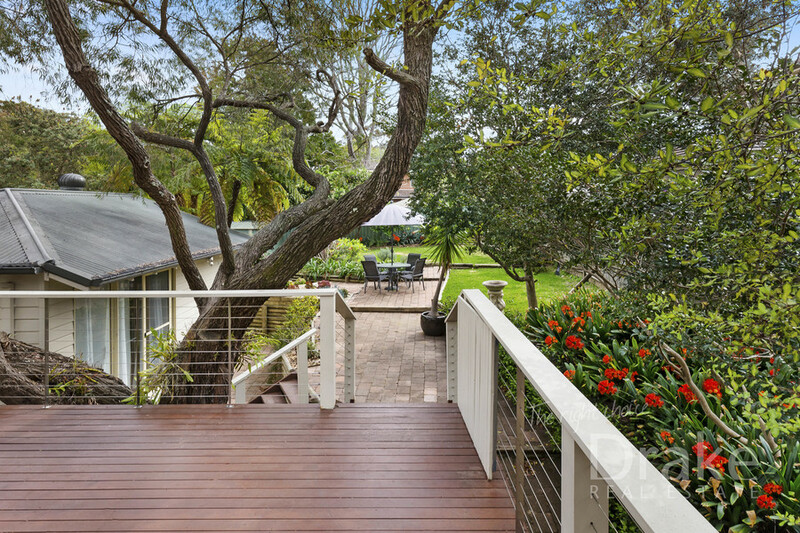 The back yard has a studio with its own services and utilities which would be ideal as a work-from-home space, art studio or teenager's retreat.